For all plications and for critical wells, always delivery the MTC including the manufacturer’s test results. 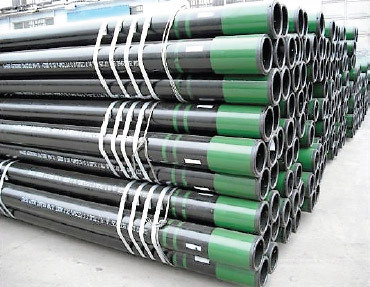 For tubing used in sour wells (wells with H2S content greater than 0.05 psi partial pressure), specific sour service requirements are reviewed and applied in the manufacturing process. 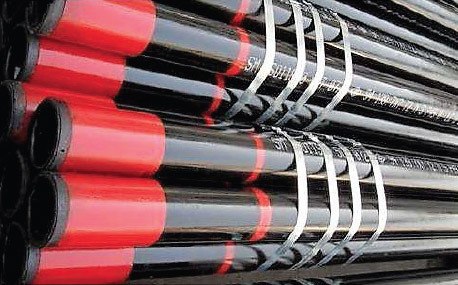 The API external-upset-end (EUE) tubing connection is widely used because it is a good, serviceable connection in most wells. The EUE joint has a designed joint strength in tension and pressure strength greater than that of the pipe body and, therefore, is considered a 100% joint efficient connection. For proper lubrication and sealing, the joint requires a good thread compound as outlined in API RP 5A3. To improve the seal performance of API EUE tubing in high-pressure service, a grooved coupling, which accepts nonmetallic seal rings, is sometimes used in the coupling (see API Spec. 5CT SR 13). To provide more clearance, API special clearance EUE couplings are available. API EUE joints come in OD sizes of 1.050 to 4.500 in. API non-upset (NUE) tubing is used much less than EUE tubing. The cost of NUE is only slightly less than EUE, and the joint strength is substantially less. The coupling joint diameter of NUE is less than EUE, which offers some advantages when clearance is small. 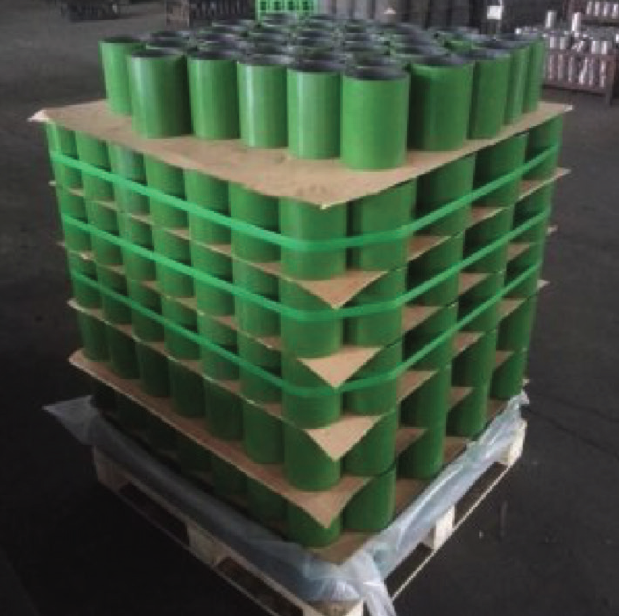 API NUE joints are available in sizes of 1.050 to 4.500 in. 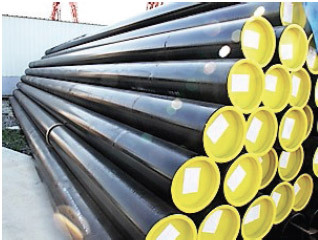 API integral-joint tubing is available in OD sizes of 1.315 to 2.063 in. API integral-joint tubing has a 10-round form with a joint strength that is less than the body minimum yield, which restricts its use. The small OD of integral-joint tubing permits its use inside larger tubing strings or in wells as unloading or vent strings. The couplings should meet all the minimum requirements outlined in API Spec. 5CT. API Spec. 5B3 and API RP 5B14 cover threading, gauging, and thread inspection. Several proprietary (non-API) connections are available. These joints are useful when greater leak resistance or more clearance is needed than that provided by the standard API joints.